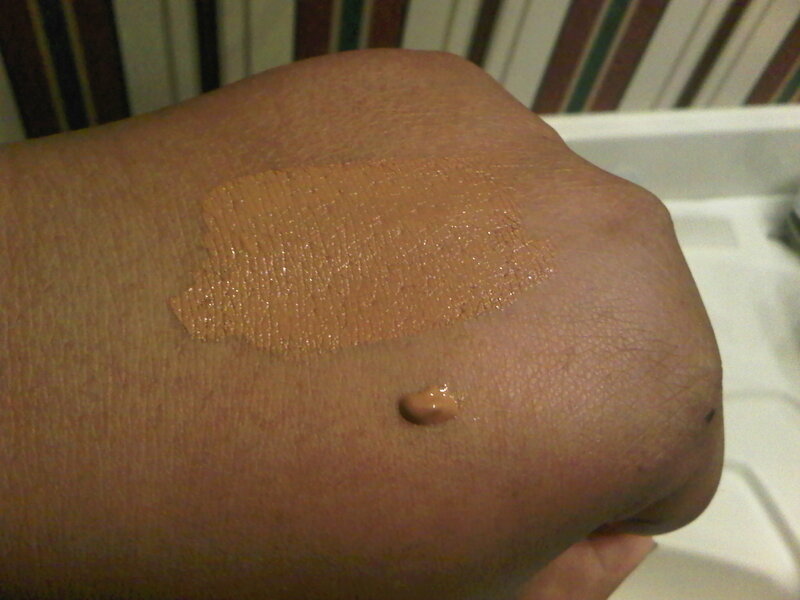 I was recently given the chance to try IT Cosmetics‘ “Bye Bye Under Eye” concealer for review. While I am definitely not new to makeup, I am new to concealer. It’s something I’ve never really needed, but was always helped by on the rare occasion I did use it. However, I have noticed that my under eye area occasionally turns kind of dark just below my lower lid whenever I’m tired, or have been rubbing my eyes too much. Being that I’m in my mid-twenties, and that the under eye area is highly sensitive to damage, this does not sit well with me. I’d like to stay as young and fresh looking for as long as possible, whether on my own, or with a little help from a great product. I really like this concealer. 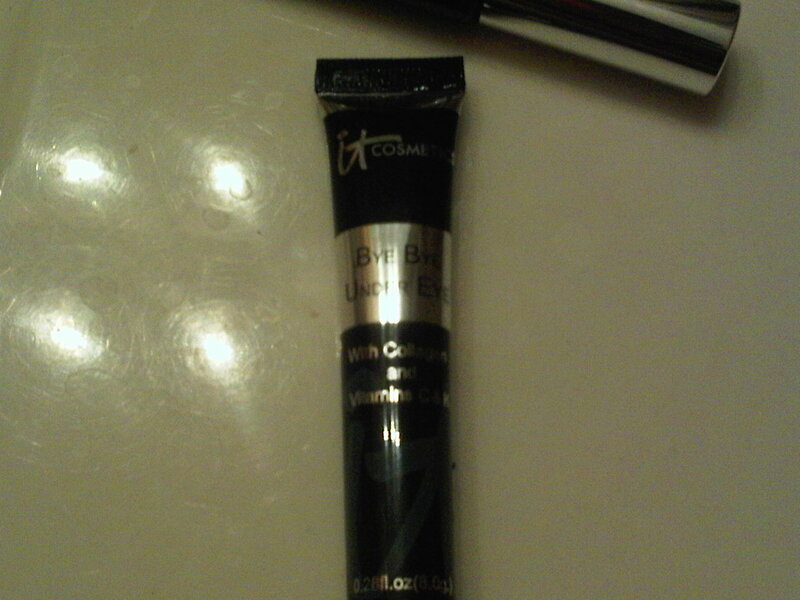 It’s much better than other concealers I’ve tried in the past (drug store and department store brands). It didn’t leave my skin dry, nor did it flake or burn like certain other products have. I don’t have sensitive skin per se, but it can be temperamental with the wrong product. 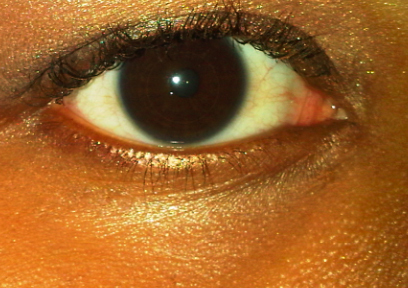 Fortunately, my skin took to Bye Bye Under Eye quite well. The only complaint I have is my own fault. I requested it in Deep, when I should have gone a shade lighter. Even so, paired it with a sample of Temptu liquid foundation that was a little too dark for me as well (and that was after the in-store consultation! ), and liked the results. I don’t have a real need for concealer, other than to pacify my paranoia about how my skin is aging , but Bye Bye Under Eye covered up the veins far better than I expected it to. I also used to think I had dark circles, but it turns out that the natural contours of my cheekbones create a weird shadow in my under eye area. The concealer also minimized that, to my surprise. Again, the only “complaint” I have is that I won’t be able to use it by mid-October, but again, that’s my fault. Had I requested it in Tan, it would have been perfect. I definitely see myself buying this in the *correct* shade for this fall. It’ll be $24 well spent. As you may have noticed, I changed the entry requirements to give people more chances of winning. I definitely got a better response last time, so I’m keeping things as they are! That’s it! Lastly, if you have multiple entries, please list what you did in just one comment below. Thanks! The contest ends at midnight on August 24th. Good luck! omg, i’m sorry i didn’t read the part about the multiple entries, how do i fix it? – I’d love to try to Bye Bye Pores makeup. I’ve had a problem with this all my life. A makeup that could help? Awesome! – Been following you on Twitter for quite some time now! – I only joined the “Women’s” mailing list. I’ve been following you (@jennisfresh) on Twitter & RTed your entry about this contest. I would like to try ItCosmetics’ New HD Mascara with Growth Complex b/c I have an obsession with long, full lashes, be it fake, or not. I’m always looking for the next best thing in making my lashes LOOK like they’re fake when they’re really not. Still looking for that PERFECT product. Maybe this is it? I’m following Itcosmetics on twitter giveawayjunkie. RT “@jennisfresh is giving away an ItCosmetics concealer! I would like to try the Bye Bye Pores – HD Silk Micro-Powder! I’ve subscribed to ItCosmetics’ newsletter. @jennisfresh is giving away an ItCosmetics concealer!